High Performance with very good DC Bias Cores used. High Temperature Performance and build to meet Temperature Class H (180 deg C). 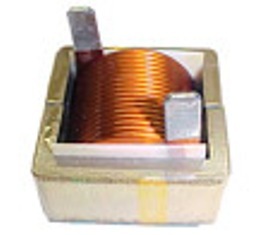 MF Series High Temperature & High Current Power Inductors.